I am often asked how many Jewish midshipmen are present at the Naval Academy. You might think that this is a simple question to answer. I can just go to the Religious Needs Assessments completed by the Plebes on I-Day over the past 4 years, add them up, check to see which of them is no longer enrolled. Voila – the total number of Jewish midshipmen. This is the way that the question might have been answered 50 years ago. 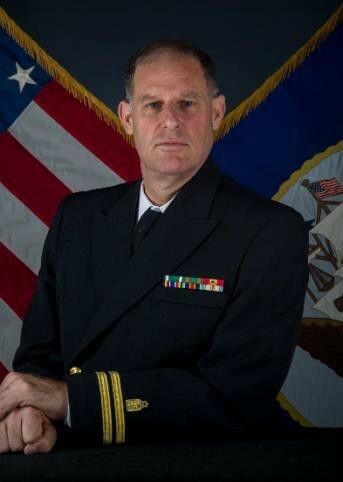 But that would not include the Firstie on his way to graduation the other day, who told me about his father’s entire family which came to Commissioning Week and are Jewish, even though his religion is not Jewish. He considers himself ethnically Jewish. Or the midshipman who has no religion, but attends Shabbat services regularly, and considers herself “spiritually Jewish.” Nor does it include the midshipmen who are dating someone Jewish, with the intention of marrying and raising Jewish children down the road. 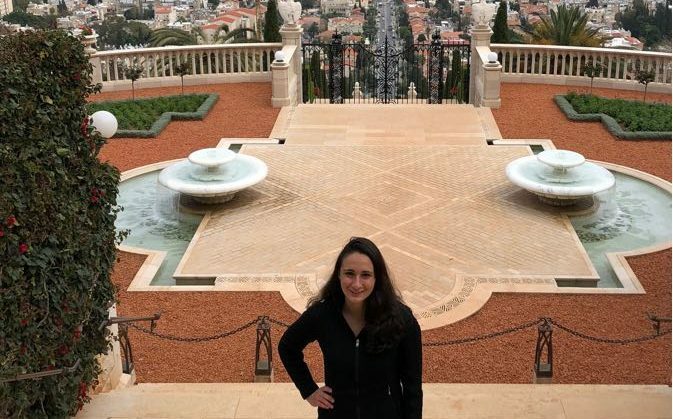 As the rabbi at the Naval Academy, I have learned to embrace a new model of Jewish identity, one that is as complex as religion and identity in the great nation in which we live. And the way that rabbis measure their impact is as varied as the midshipmen we serve. 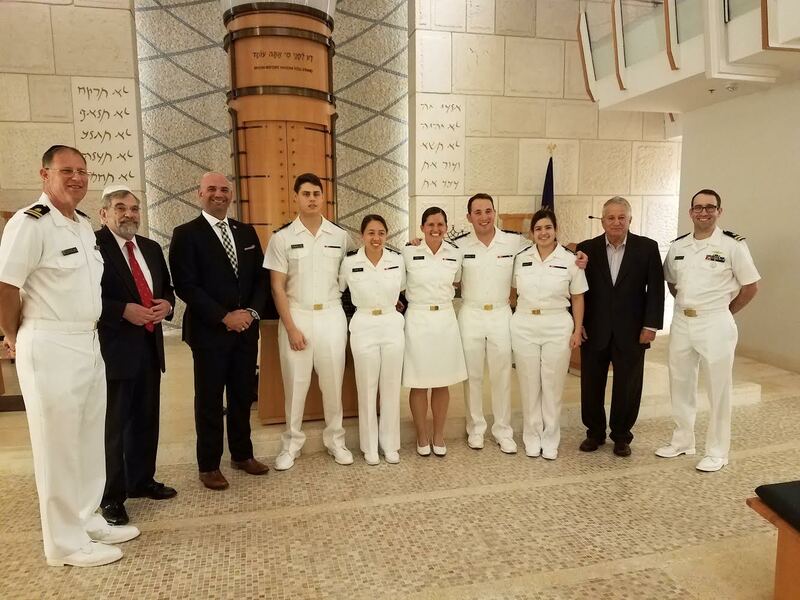 I often tell my wife that we are not “paid by the pound.” For some midshipmen, attending Shabbat services is their Jewish expression (especially during Plebe summer). For others, it may be sharing a Yiddish word they have learned while passing me on the way to morning meal formation. For others, it comes in a few words of encouragement and support during Sea Trials.